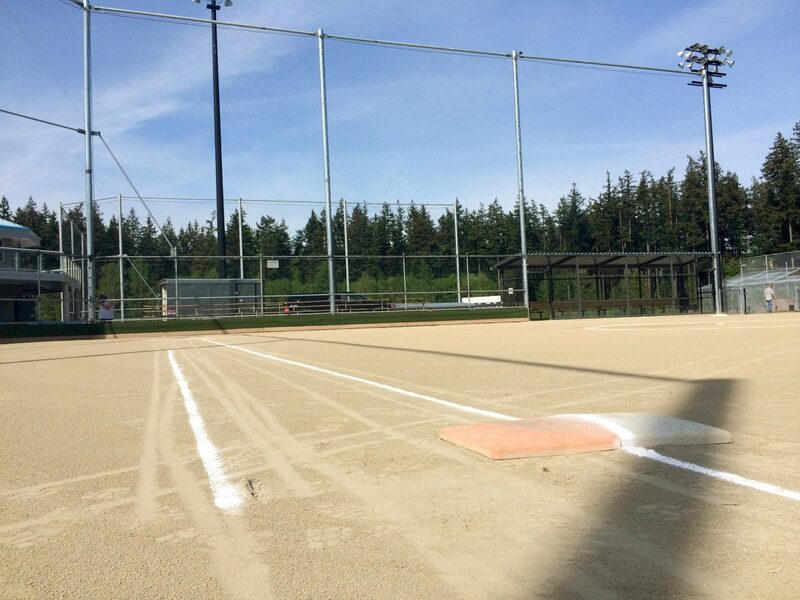 Softball City is ideal for hosting tournaments with four championship calibre diamonds and seating for over 1500 spectators in addition to separate umpire facilities! 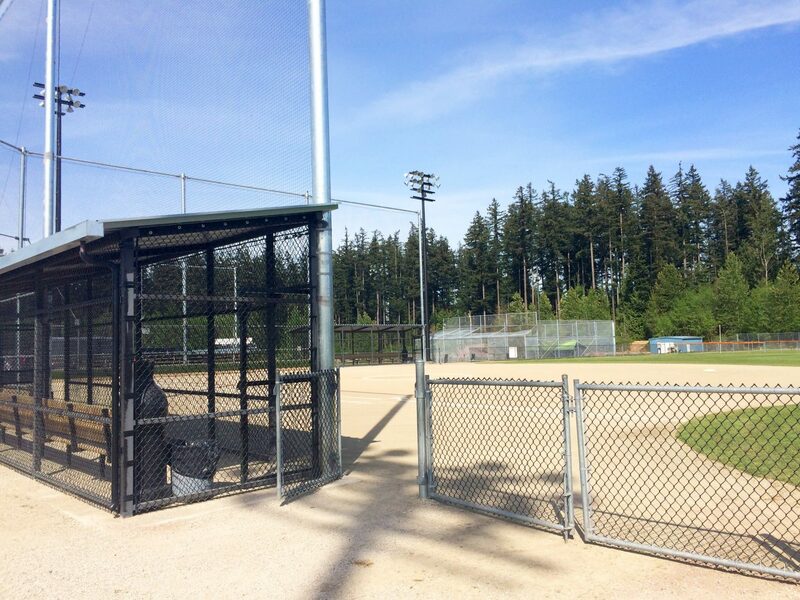 There’s also a fully licensed Sports Grill with a 232 seat outdoor patio overlooking all the action, a pro shop, separate umpire facilities, batting cages, and more. 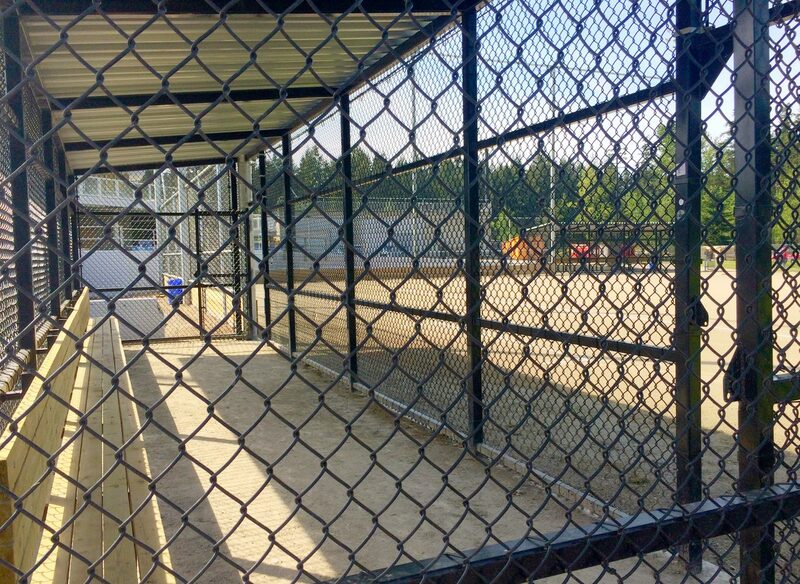 A large parking lot and easy access from the highway make transportation easy and quick. 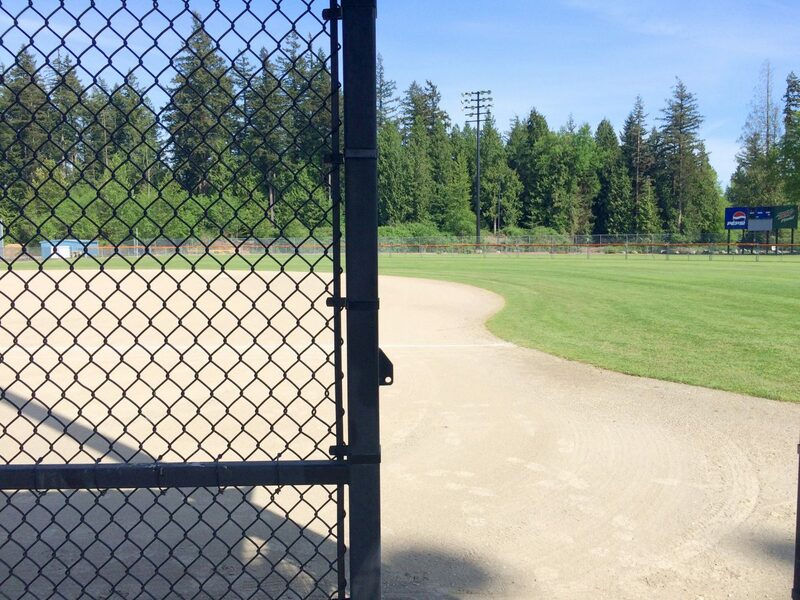 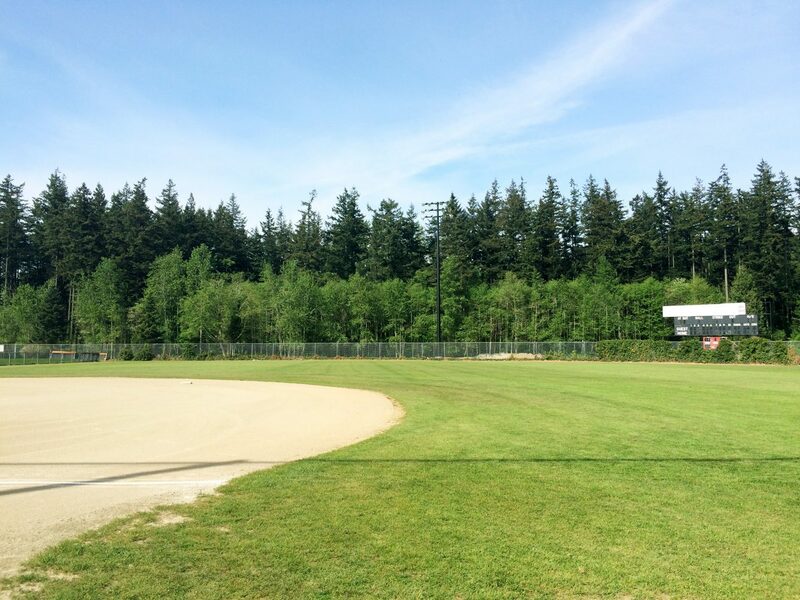 As part of the community sport complex, Softball City is right next to South Surrey Athletic Park for even more playing fields and walking distance from the South Surrey Recreation Centre where there’s meeting rooms, multi-purpose spaces, child-minding services, and a fitness studio, just to name a few!